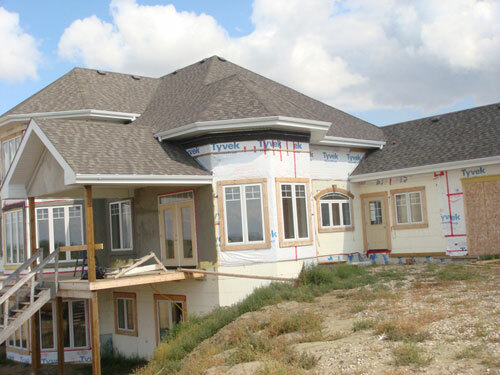 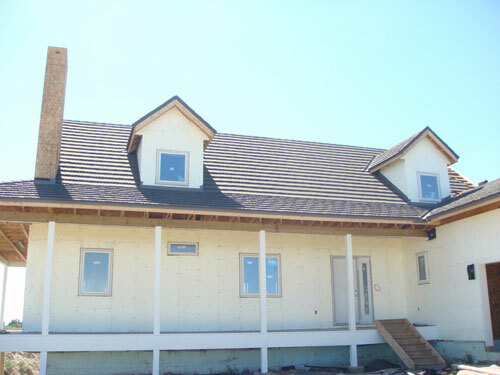 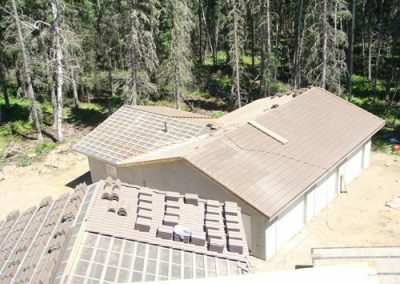 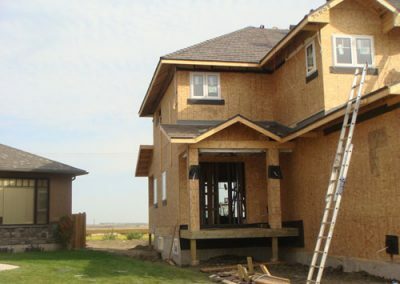 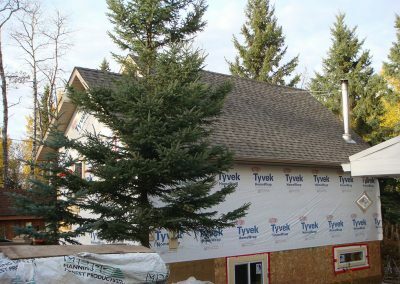 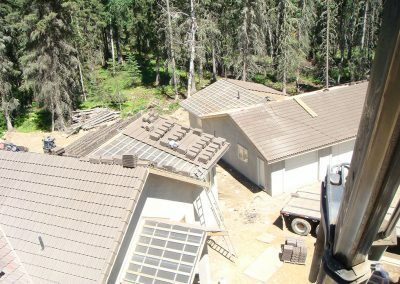 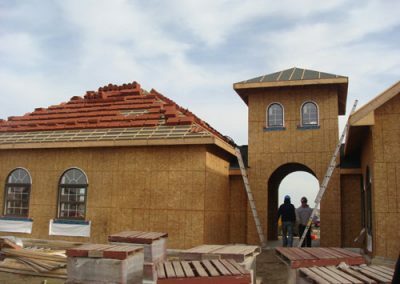 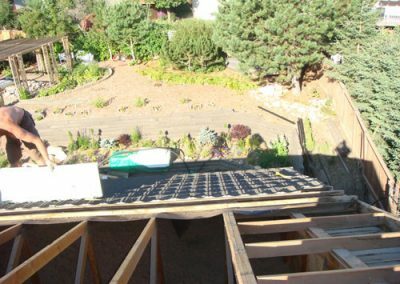 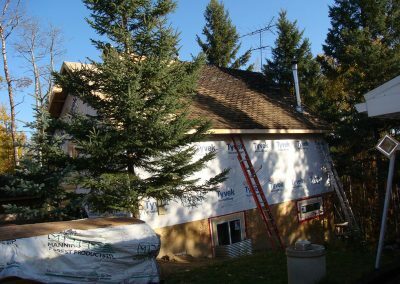 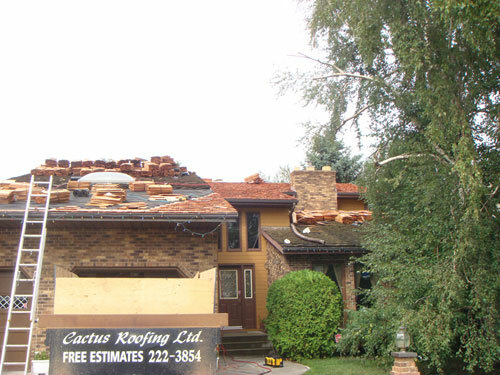 Cactus Roofing provides complete roofing services for the Saskatoon, SK area. 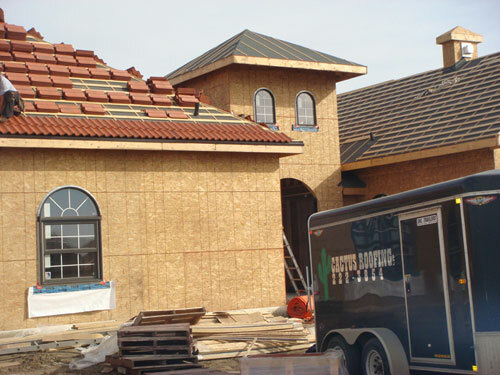 We work with residential and commercial clients on roofing repair and replacement jobs for all types of structures. 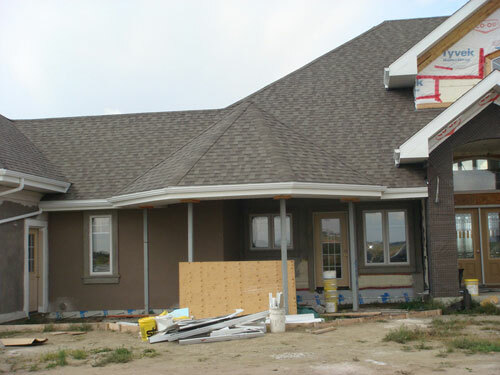 Your roof is the first layer of protection for your home or business. 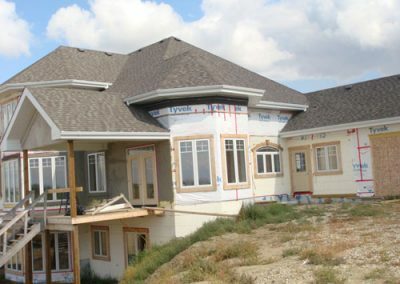 Anyone who owns property knows the sinking feeling that comes when you see even the smallest of leaks. 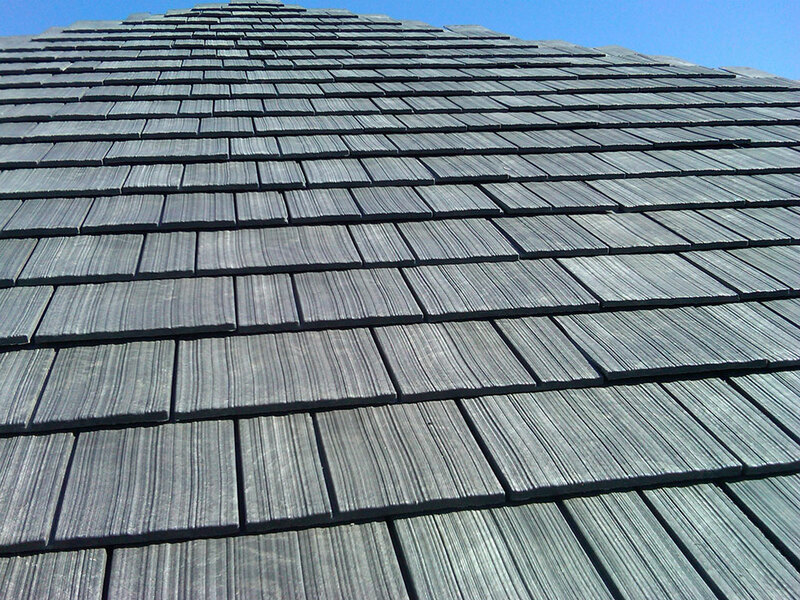 You may also be concerned if you see missing shingles or other damage to your roof. 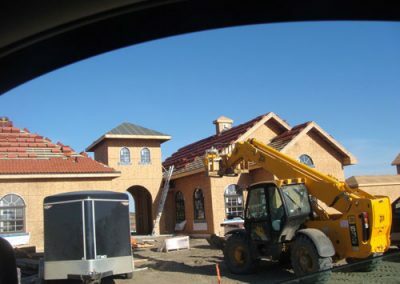 The good news is that you can often stop things like this from causing major problems to your structure. 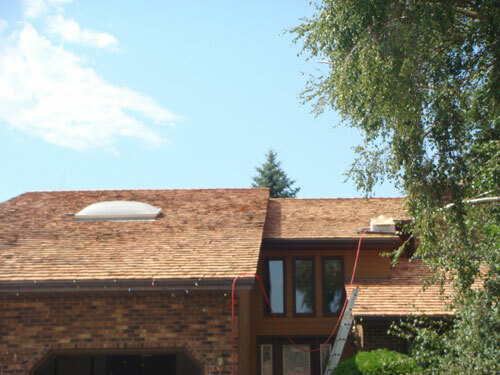 The key is to keep an eye on your roof and take action if you notice potential issues. 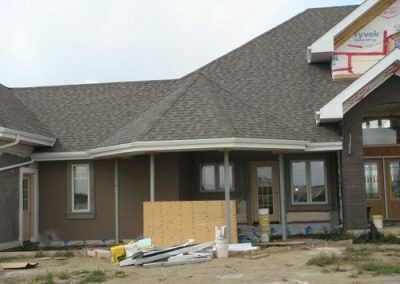 When you see something that causes you concern, call us. 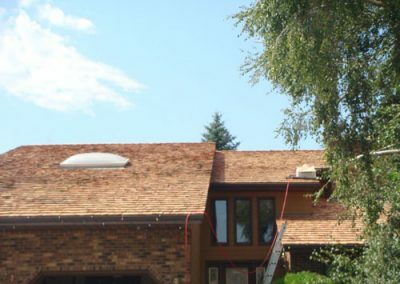 We’ll be happy to send someone out to inspect your roof and determine how it can be repaired. 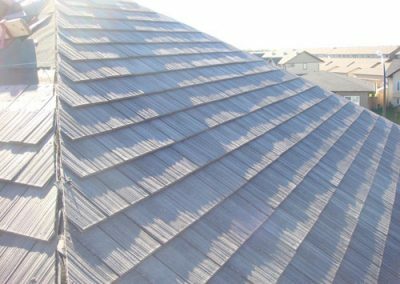 Since roofing repairs are often less expensive and take less time, we’ll explore every possible option to get it fixed. 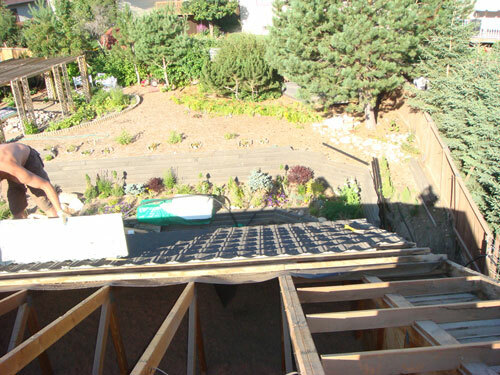 We also repair commercial roofs. 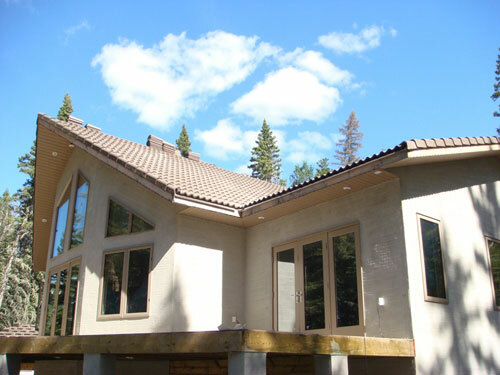 Or, we can apply protective coatings to your commercial roof to refinish it and keep it in top condition. 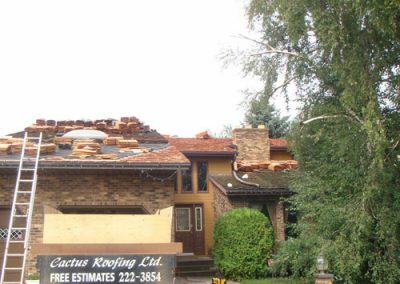 Sometimes a roof is beyond repair. 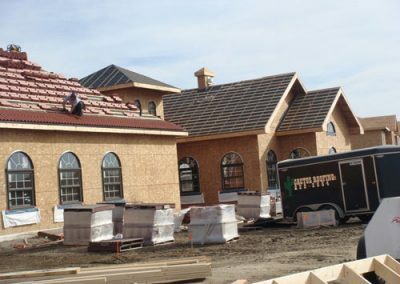 If we determine that it can’t be fixed, we’ll give you our professional recommendation on the best type of roof replacement for your home or building. 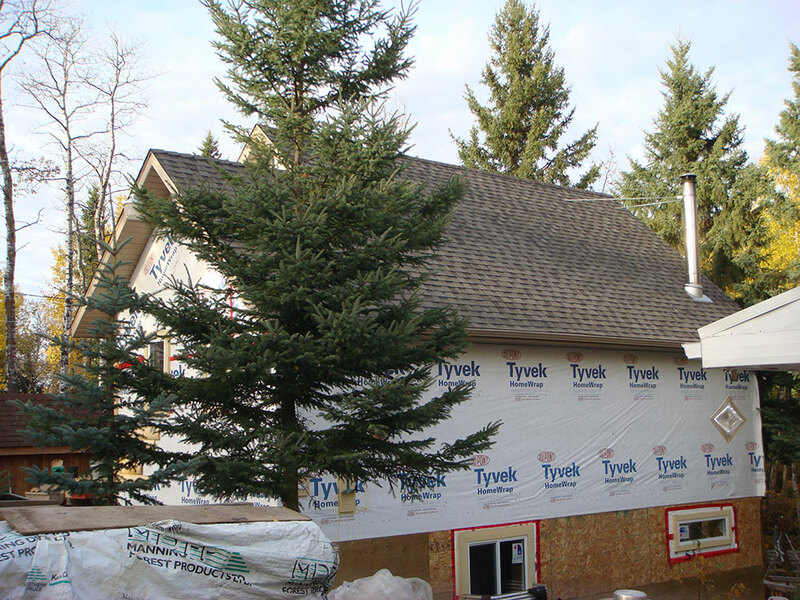 Our average snowfall in Saskatoon each winter is around 100 centimeters. 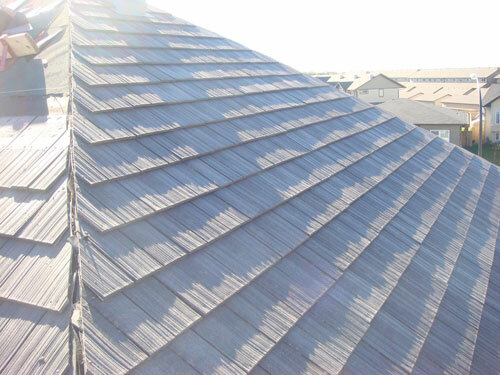 That means a lot of weight and moisture will accumulate on your roof in a relatively short period of time. 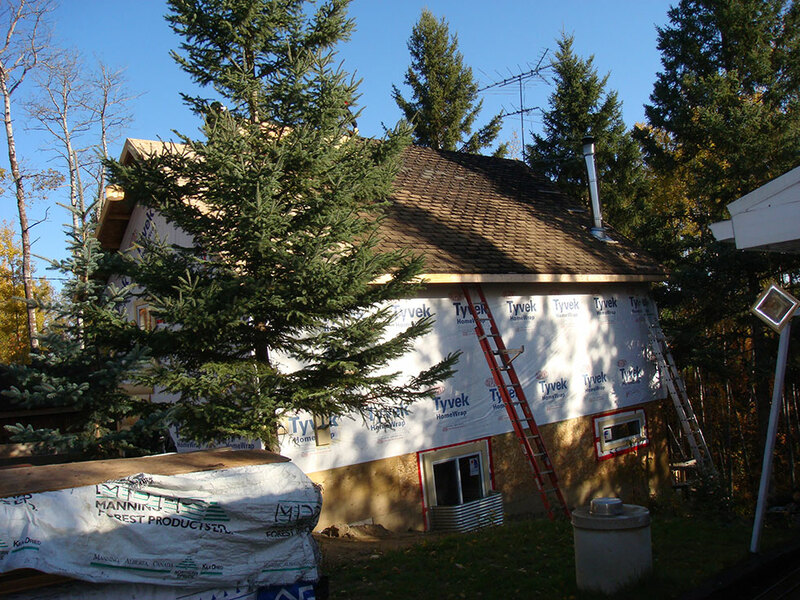 We install roofs that are built to withstand our local climate. 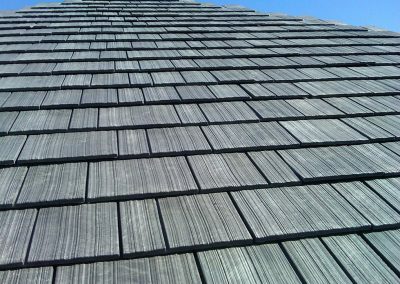 We choose only the best quality materials for your roof. 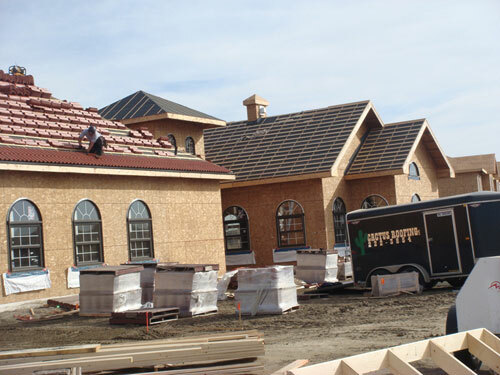 Our experienced roofers will do the job right, ensuring that your roof will last for years to come. 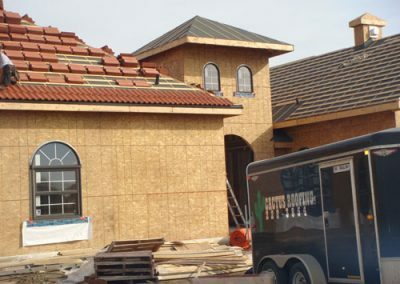 We install several different types of roofs. For residential customers, we install shingle, concrete tile, and metal roofs. For commercial customers, we install metal, flat, and liquid roofs. 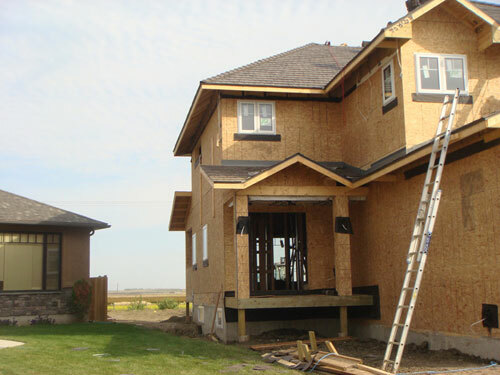 Call us for fast, dependable service at (306) 477-5526. 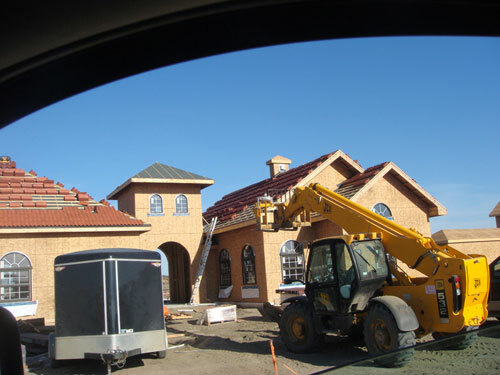 We’ll get someone to your location as quickly as possible to inspect your roof and give you an estimate.